Patient. Calm. Practical. Likes security. A lover of comfort. Fixed. Any astrology follower would immediately recognize these traits as Taurean. Anyone who knows Judy Ann Santos well would also recognize these traits as Juday’s; the actress would even be the first person to confirm that. This calmness continues to help Santos navigate the many demands of both work and the home. 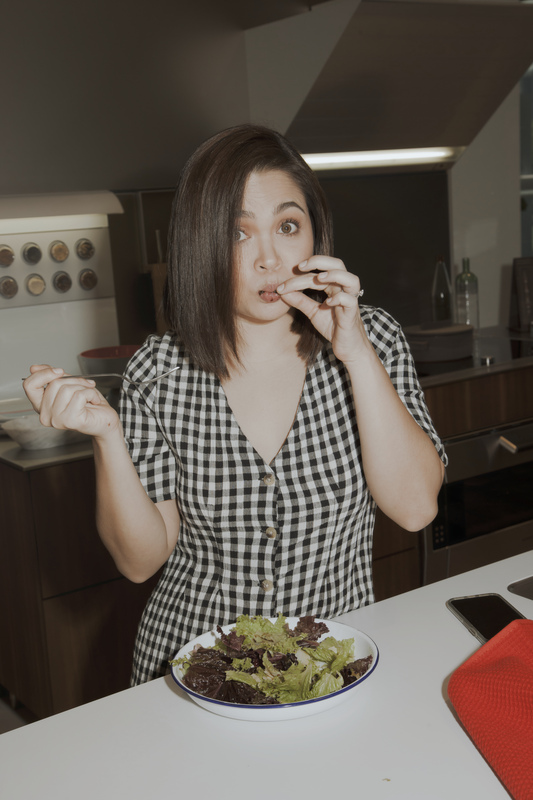 Together with her husband Ryan Agoncillo, she’s raising Yohan, 13, Lucho, 7, and Luna, 2, and is very familiar with the myriad of issues working mothers face every day. Of course, with a pre-teen and two kids below 10, things can become more than a handful in the household. Santos admits to some inflexibility, especially when dealing with their 13-year-old. But it’s not all practicality and sensibility in the Santos-Agoncillo home. There’s also comfort, especially manifested through the food that Santos herself cooks. 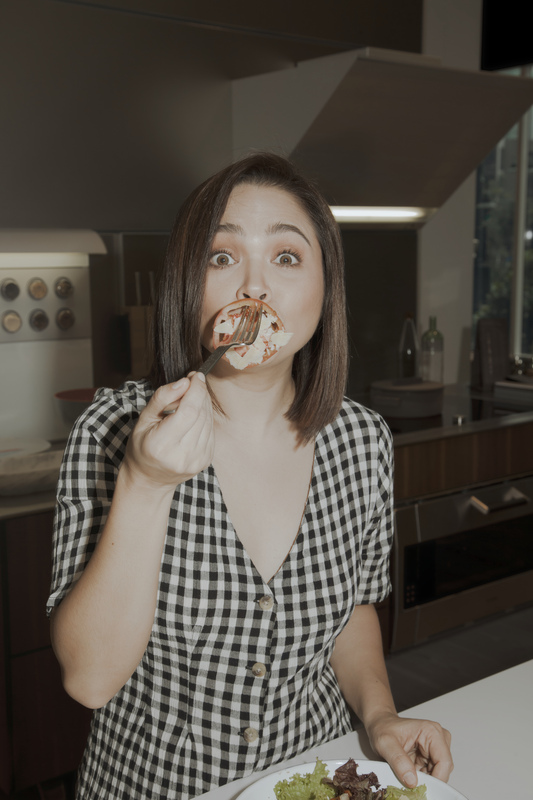 A graduate of the Center for Asian Culinary Studies and mentored by chef Gene Gonzalez, the actress came out with her own cookbook, Judy Ann’s Kitchen, in 2015 and has a popular YouTube cooking show of the same title, which is now on its fifth season. As a busy working mother, Santos uses cooking as a way to reset before taking on her next project. 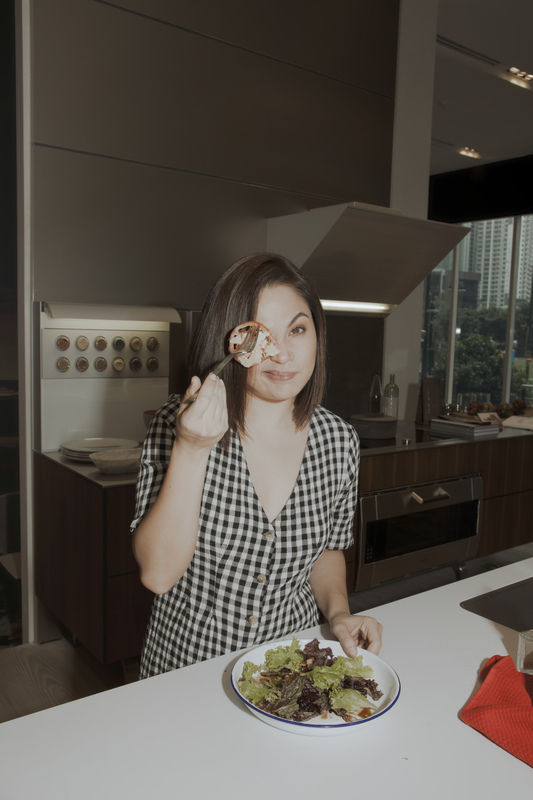 The actress came out with her own cookbook, Judy Ann’s Kitchen, in 2015 and has a popular YouTube cooking show of the same title, which is now on its fifth season.